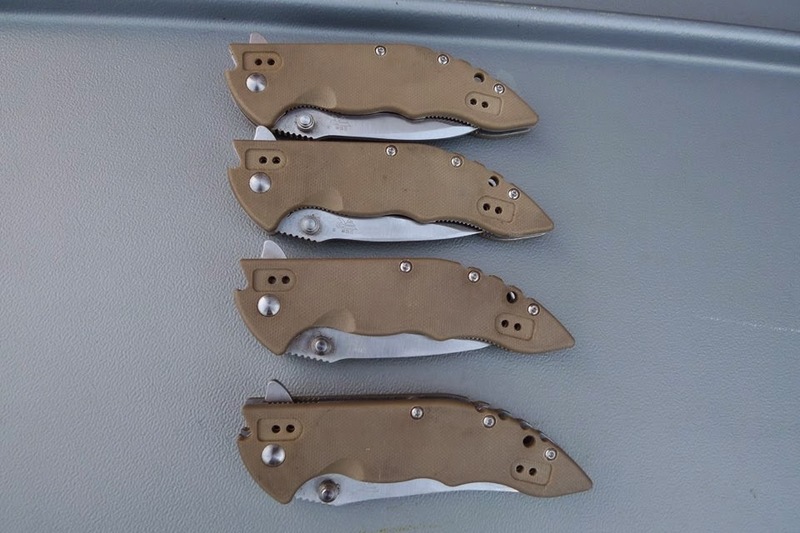 4 x modified SRM 9054 knives for sale. 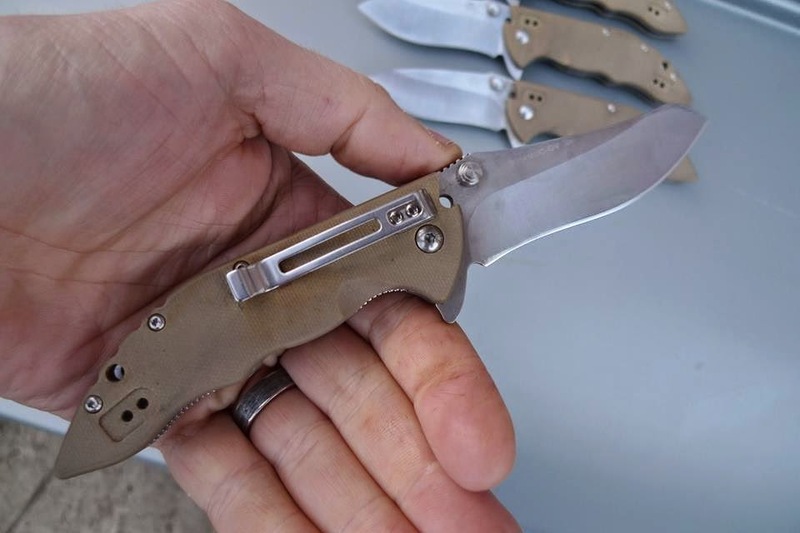 They've been modified so that they are now uk edc, section 139 complaint - legal to carry anywhere that you're allowed to carry a knife. 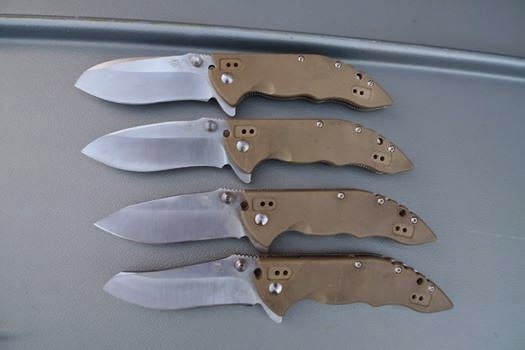 They are slipjoints but originally had blades longer than 3". Numbered from top to the bottom in the picture as #1 at the top, #4 at the bottom. 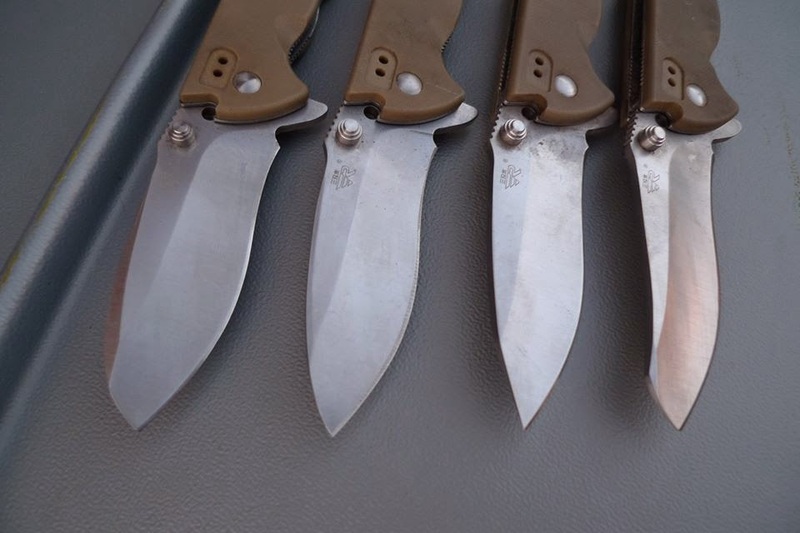 All the blade profiles are different to each other so specify your preference. These are priced at £30 which does include UK postage bu not paypal fees so either bank transfer or a bit more to cover fees if paypal required. Oh, and yes they do flip with a bit of wrist action!